An all-star cast with some top K-Pop stars has been unveiled for an upcoming Japanese musical. On June 25, K-Musical production company Synthwave announced the cast for the upcoming Japanese musical “Alter Boys” drawing attention for the all-star cast. In fact, “it is the first time in (the company’s) history” that they have created such a powerful K-pop lineup. Members from K-Pop idol groups Super Junior, 2PM, Highlight, Infinite, Teen Top, Cross Gene, and MyName will all appear in the show. To be exact, Yesung, Chansung, Dongwoon, Niel, Takuya, and Seyong will join talented actors Kim Nam-ho and Han Sang-wook on stage. With the cast confirmed, Synthwave said it looks forward to giving Japanese audiences a “fresh and exciting feeling” with the musical. Notably, Yesung from Super Junior and 2PM’s Chansung will have the lead roles in the production. In particular, Chansung is an active theater, drama, and film actor in both Korea and Japan, making him a good fit for the role. 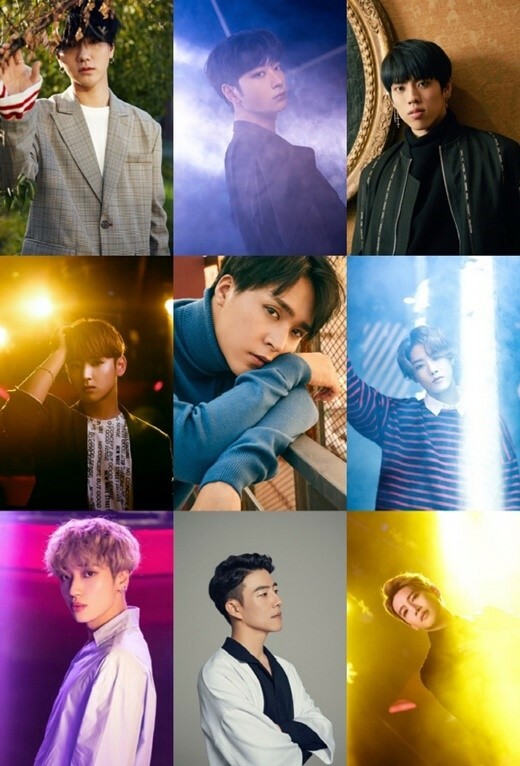 The other idols cast in the show including Dongwoon, Seyong, and Takuya will play different roles, with Dongwoon taking on a more villainous character. On the other hand, Niel will take on the “most emotional” part in the cast. According to the production company, the show is about five boys who all work as altar boys at a church. Together, the boys join together to form a rock band to “save the audience’s soul” with music and dance. “Alter Boys” will run from August 24 to 26 at the Maihama Amphitheater in Tokyo, Japan. Meanwhile, in the four years since its founding, Synthwave has built a trustworthy reputation. Much of this is due to its ability to select and reconfigure high-quality works that are both artistic and entertaining to suit the tastes of Japanese audiences.